Today I recommend this lunch box. We call this "JUUBAKO" in Japanese. 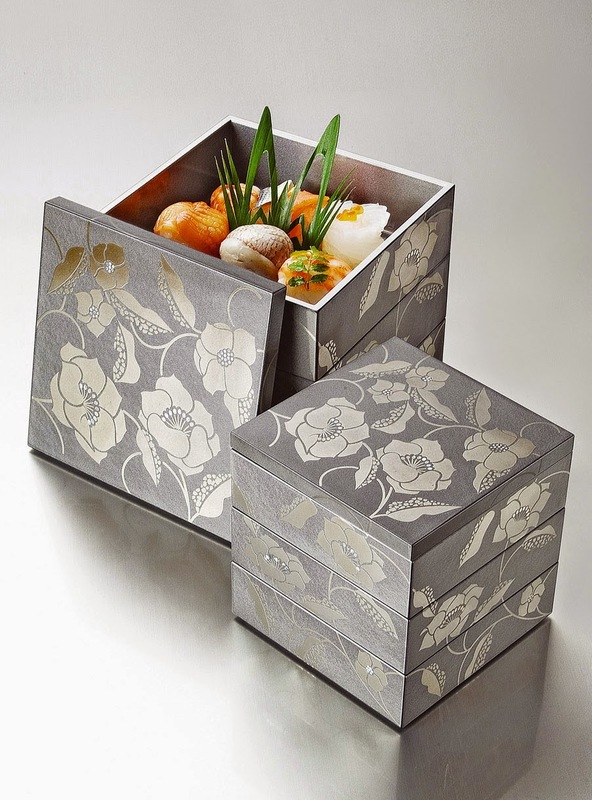 Japanese lunch box is designed for casual use and eazy to carry. 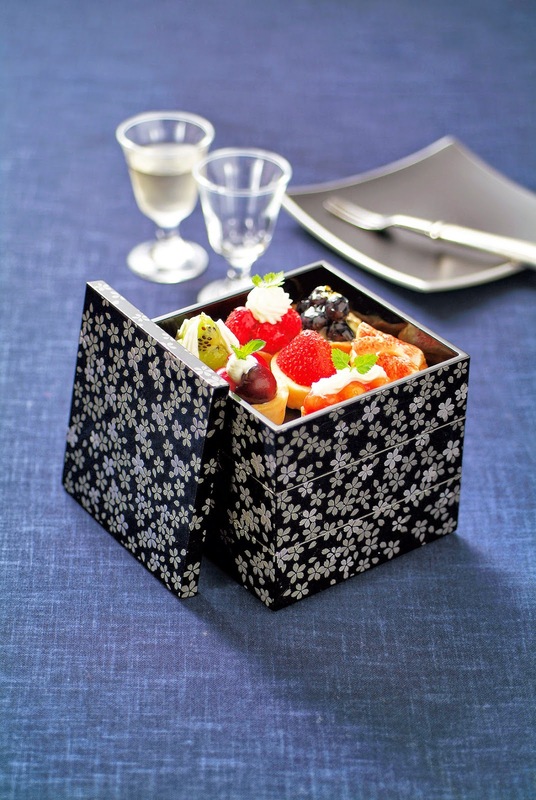 More formal lunch box is "JUUBAKO" . We usually use it at the New Year's table. And at the party for the special quest. We can put variety kind of food in it. And also stacked them like this. This is a tradishonal pattern. And this is a modern one. Each one looks good on the table. 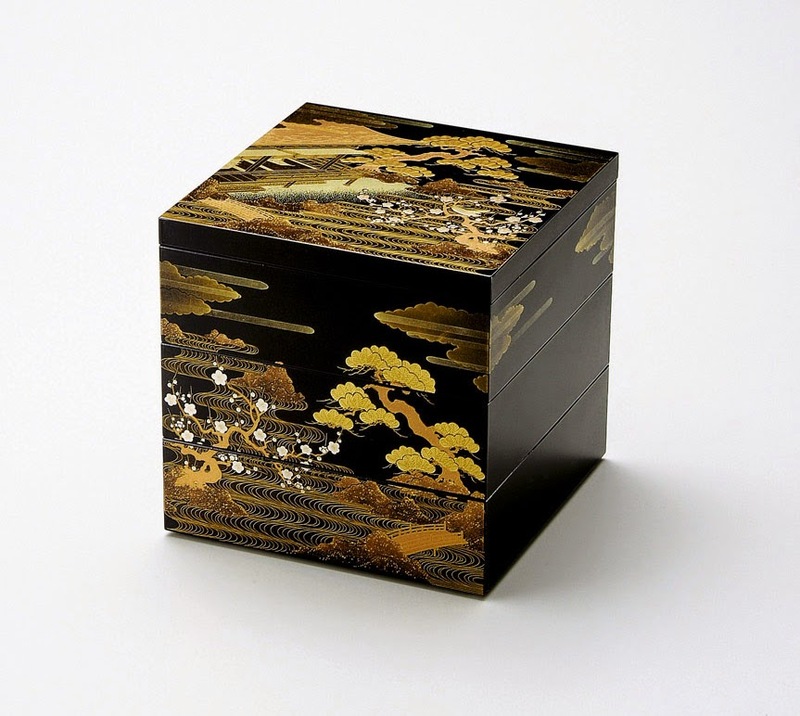 You can use it as the sweets box. Like this. Let's enjoy the Japanese tableware.